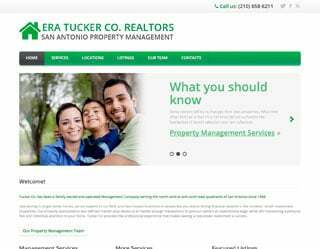 One of the largest property management companies in the San Antonio area, specializing in single family homes, town homes, and multi-family units. A charitable organization of caring associates responding to meet the needs of persons within our community. We hope to create opportunity as we breathe life into unfortunate circumstances and change the lives of those we will touch. 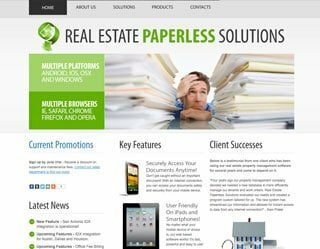 Complete end to end web-based solution for migrating your real estate office to paperless transaction processing. Works with iPad, Tablets, iPhone, Android, Windows Phone, Blackberry, Internet Explorer, Chrome, Safari, Firefox and more! 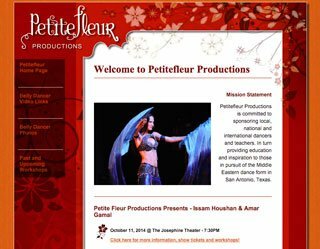 Petite Fleur Productions is committed to sponsoring local, national and international dancers and teachers. In turn providing education and inspiration to those in pursuit of the Middle Eastern dance form in San Antonio, Texas. 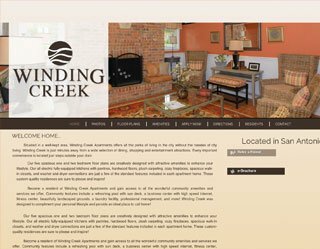 Clustered in a hidden stand of native oaks like a quaint New England village, Winding Creek is a quiet retreat from the hectic mood of the metropolis. 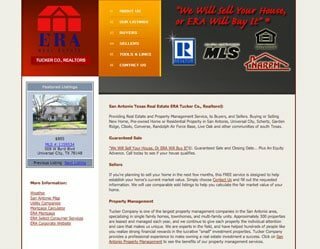 Providing Real Estate and Property Management Service to Buyers and Sellers in San Antonio, Universal City, Schertz, Garden Ridge, Cibolo, Converse, Randolph Air Force Base, Live Oak and other communities of south Texas. 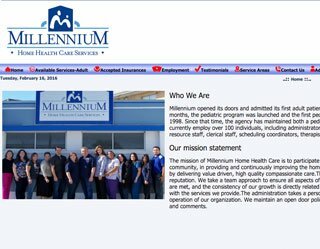 Locally owned and operated home health care agency dedicated to fulfilling the health care needs of the Pediatric and Geriatric patients of San Antonio and surrounding areas. 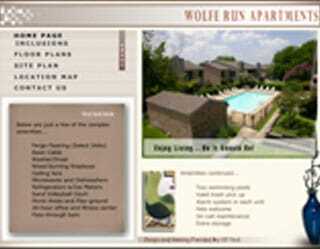 Tucked in the Northwest area of San Antonio, Wolfe Run is quality and convenience in the heart of the Medical Center.